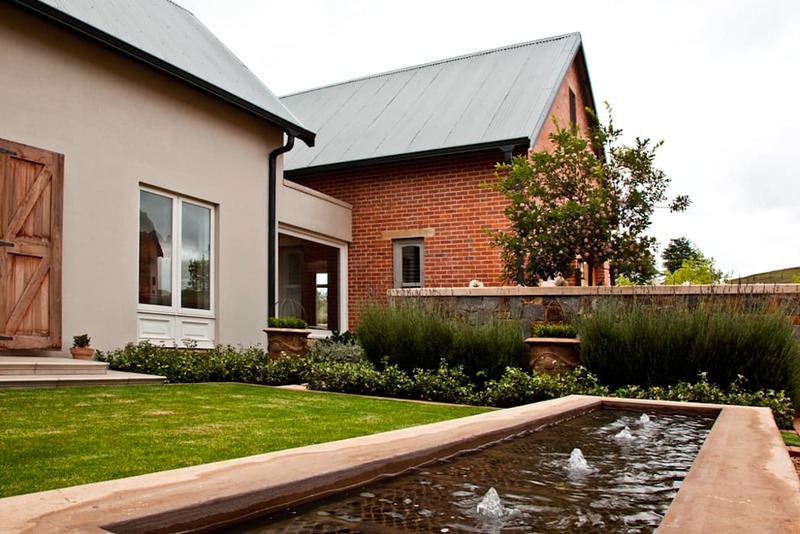 A stunning new 750m² home in the Kwa-Zulu Natal midlands Gowrie Farm residential estate built in farm style. The home comprises 4 bedrooms with en suite bathrooms, dining areas and spacious kitchen, lounges and living areas with large undercover verandahs overlooking the beautiful dam to make the most of the warm summer months and provide protection from the weather in the cooler winters. Garages, utility areas and staff accommodation are situated in the rear.